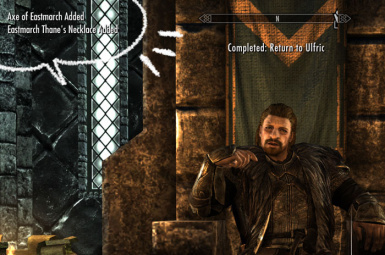 This is a quick list. 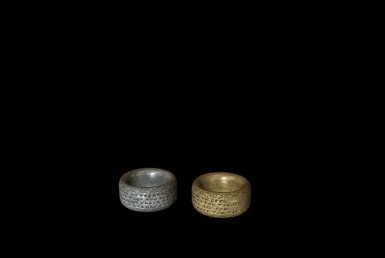 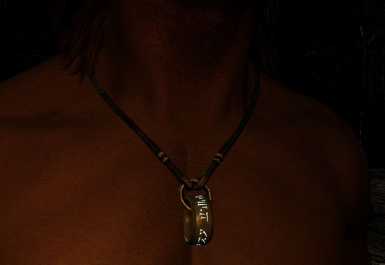 An amulet with "* (asterisk)" has several way for acquisition. 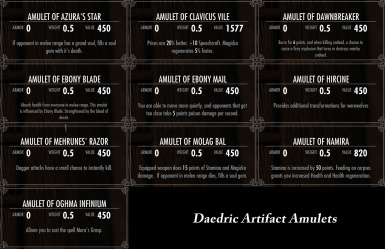 More detail is in the description. 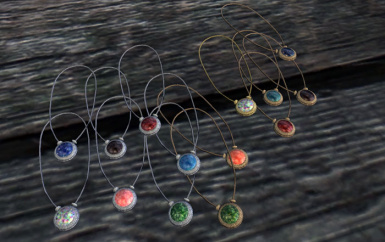 Need some conditions for amulet recipe showing up in a craft menu (have a primary material, complete a quest). 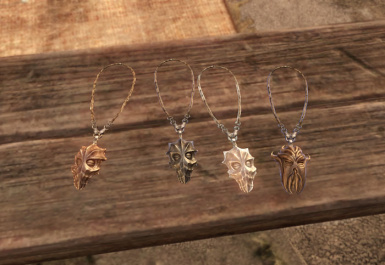 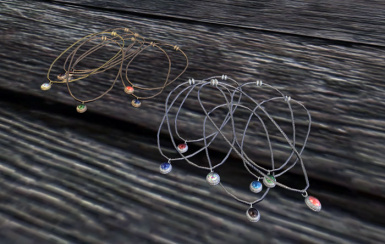 These amulets are sold randomly at each shop. 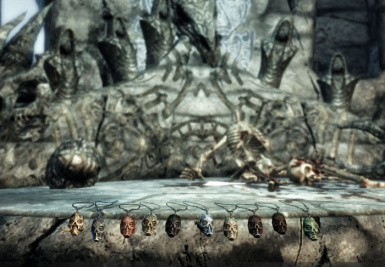 A selection is respawned every 10 days. 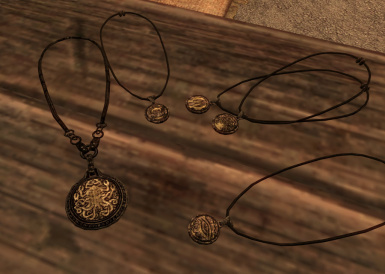 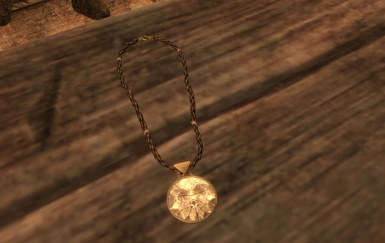 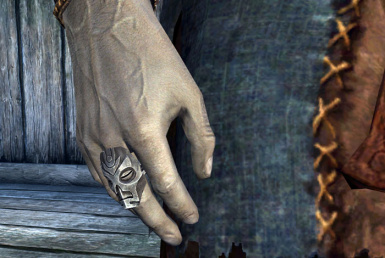 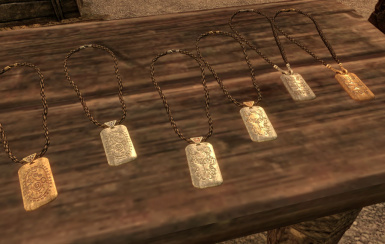 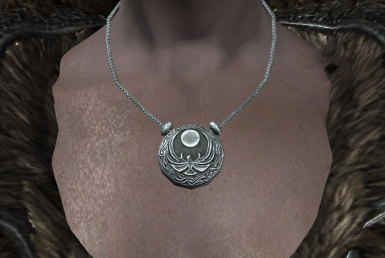 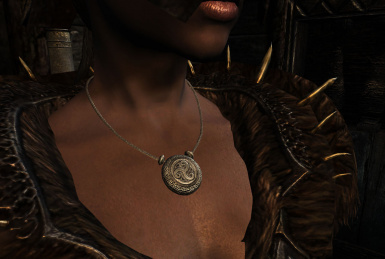 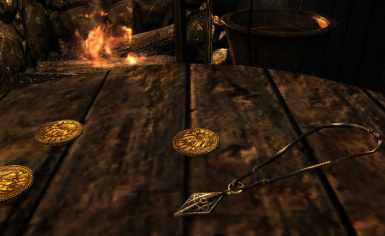 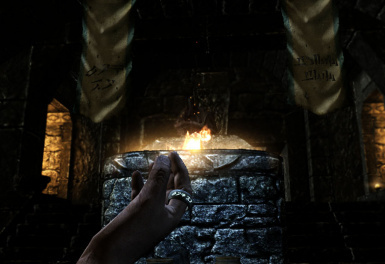 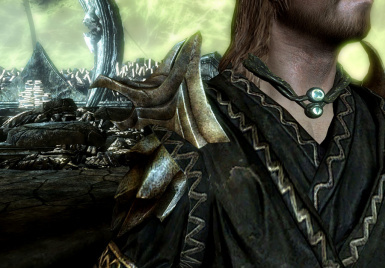 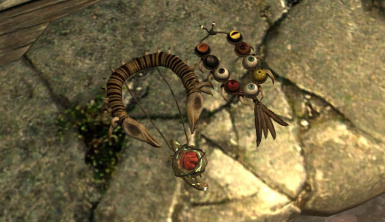 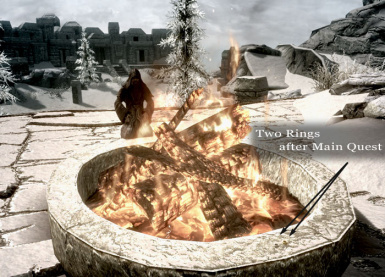 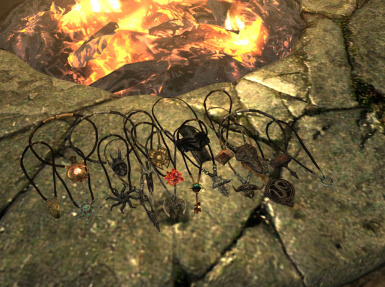 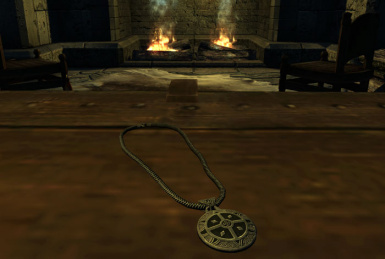 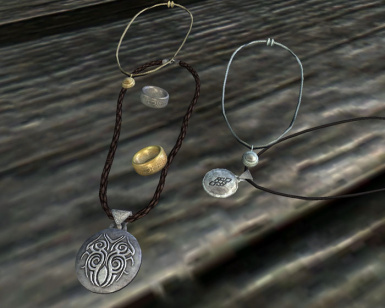 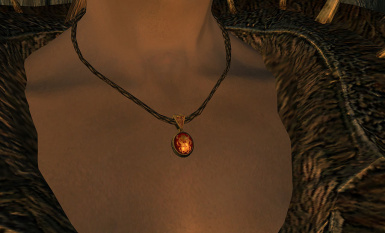 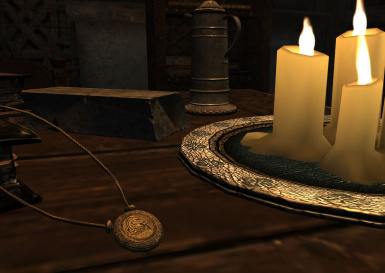 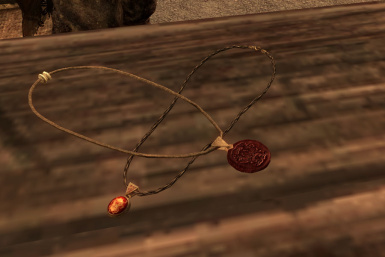 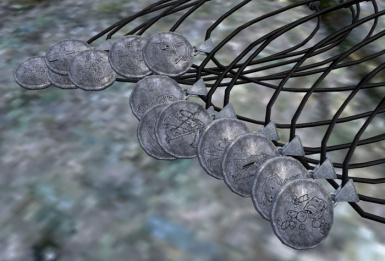 After completing a quest, almost amulets are given automatically or delivered by the courier. 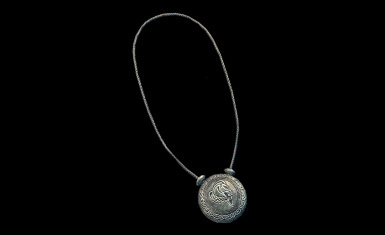 Some amulets can be looted from boss' body. 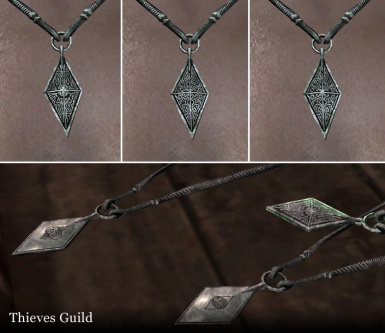 Guild amulets are found in guild boss' room. 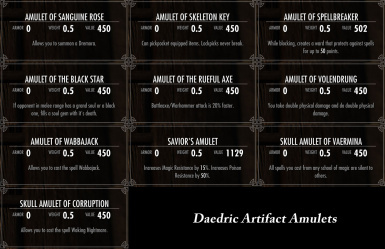 More detail is in the description. 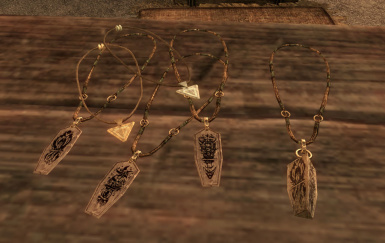 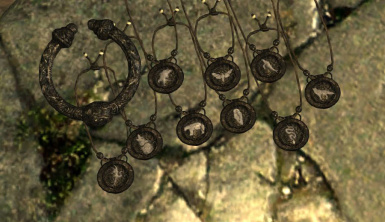 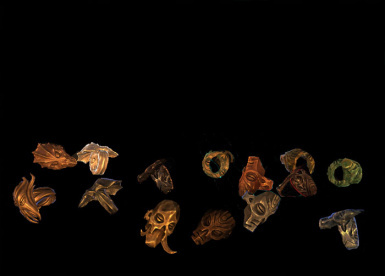 These amulets are just located at each place. 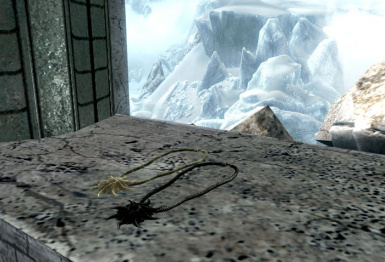 Find and take it. 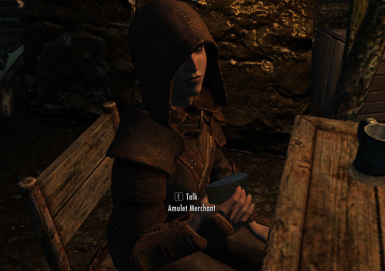 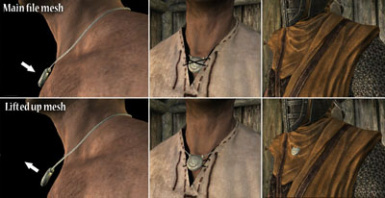 If an outfit patch is installed and works without any conflicts, you can pickpocket or loot amulets from guards, soldiers and other non-unique NPCs. 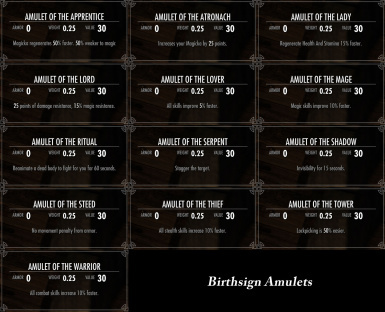 You can get all amulets by the other way. 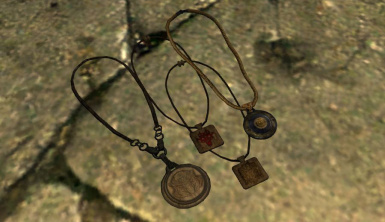 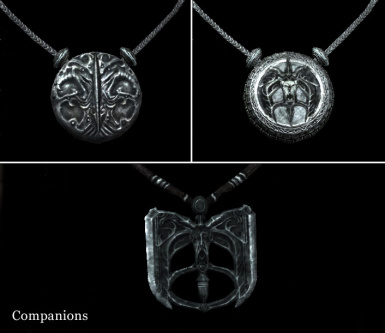 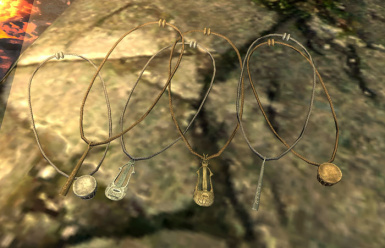 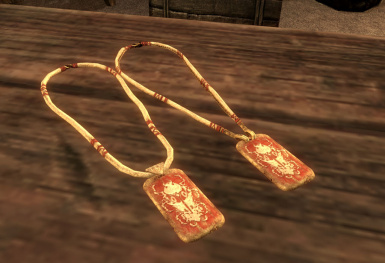 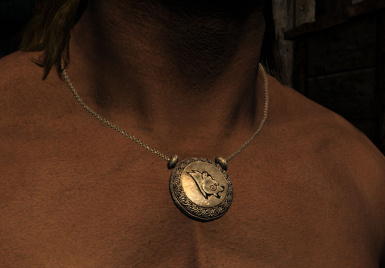 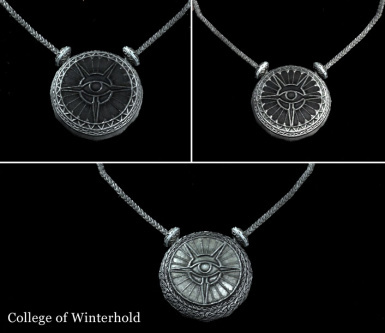 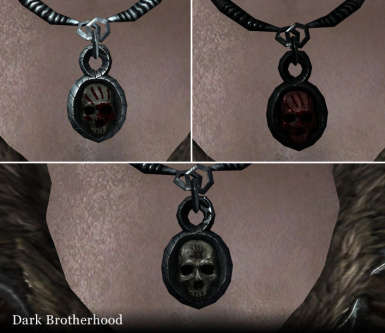 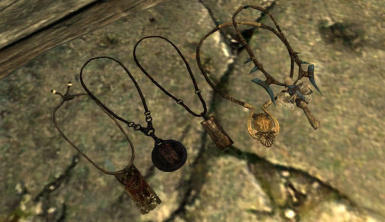 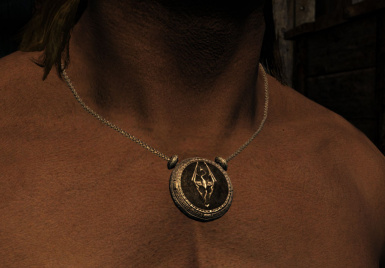 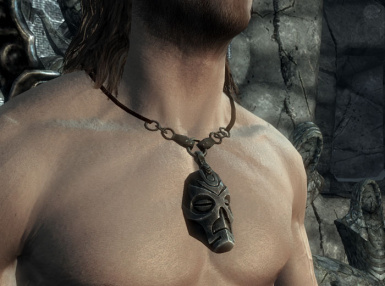 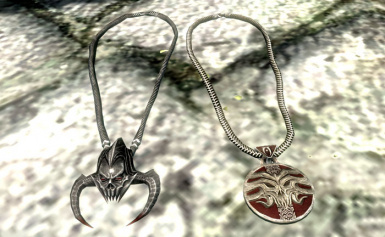 If NPC doesn't have their own amulets, get them by other ways.